You can now update Samsung Galaxy Note 2 to AOKP Android 4.4.4 KitKat custom firmware. 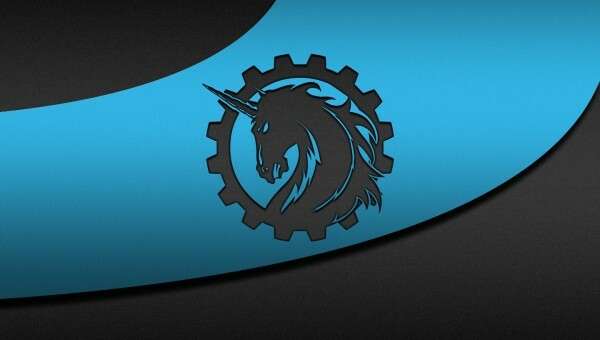 This latest AOKP nightly build will update your phablet to the latest KitKat OS. The custom ROM is based on the stock Android 4.4.4 and packed with features from Android Open Kang Project team without any TouchWiz elements. Make sure to have a recovery tool installed on your device before you proceed with this guide. Note: this tutorial is only written for Verizon Samsung Galaxy Note 2 model I605. Please do not try it on other variants/devices. You can check your device’s code from Settings > About Device. Download and install USB drivers for Samsung Galaxy Note 2 on your computer. Enable USB debugging mode from developer menu on your Note. Your Note 2 should be unlocked and rooted. You should have a custom recovery tool like TWRP or CWM installed on your Galaxy Note. Ensure that your Galaxy Note 2 carries more than 70% of charge. Required files: Get the AOKP Android 4.4.4 Nightly ROM from this link or here. Also get the GApps package for your Note from here. Do not unzip the files. Connect your Samsung Galaxy Note 2 with PC using a USB cable and copy the custom ROM and GApps files on the Note. Disconnect your Galaxy Note 2 from computer when the copy is done and switch it off. Reboot your Note 2 into recovery mode and take Nandroid backup of your current OS: Backup and Restore > Backup. Now perform data wiping tasks: select wipe data / factory reset, wipe cache partition, and then wipe dalvik cache. Return to the main recovery menu and select Install zip from sdcard followed by choose zip from sdcard. Locate the downloaded AOKP I605 Android 4.4.4 nightly custom firmware file and confirm installation. Once the custom ROM is successfully installed on Samsung Galaxy Note 2, repeat the above step but select GApps file instead. When done, reboot your Samsung Galaxy Note 2 to boot into the newly installed AOKP Android 4.4.4 KitKat.